If one thing is clear, is that legendary game designer Hideo Kojima’s breakup with his employer, the giant Japanese multinational Konami, has been one of the year’s top video game controversies. Although Kojima, who will likely leave Konami by year’s end, can at least find solace in the fact that not only his latest game Metal Gear Solid V has sold very well so far, but it has also been well-received by the gaming press, with the game boasting one of the highest Metacritic scores to date. And Kojima also got to address his fans in an emotional farewell video which mostly focused on Metal Gear Solid V. But although Metal Gear Solid V has been quite a success, many of Kojima’s fans couldn’t but express disappointment at the news earlier this year that Silent Hills had been cancelled. This was a game many were excited about, as pop culture star director Guillermo del Toro (of Pacific Rim fame) was going to collaborate with Kojima on Silent Hills. 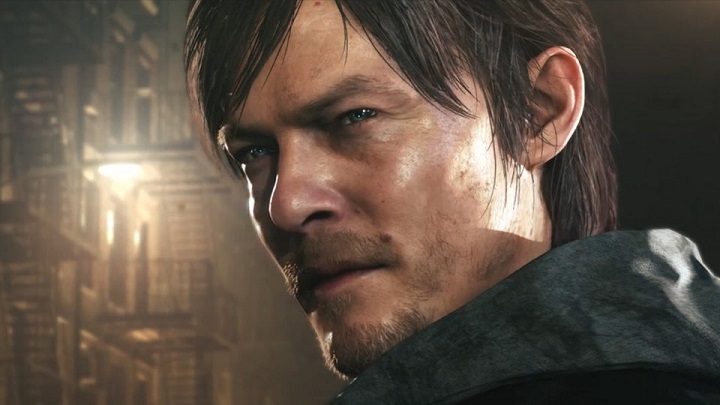 The Walking Dead’s Norman Reedus was to star in the cancelled Silent Hills game. But Guillermo del Toro was not the only high-profile talent that was going to be involved in that game, as horror manga artist Junji Ito was going to contribute to the cancelled Silent Hills game too, according to a recent tweet by the director. Ito is behind horror manga series like Tomie, which deals with immortality and madness, and has been turned into a movie. And speaking of madness, last year’s P.T. trailer, which was released on the PlayStation Network and which served as a playable teaser for Silent Hills, proved that maybe the game could have shown gamers the meaning of insanity, as it was dark and scary and featured a creepy-looking Norman Reedus of The Walking Dead fame. But sadly while the P.T. 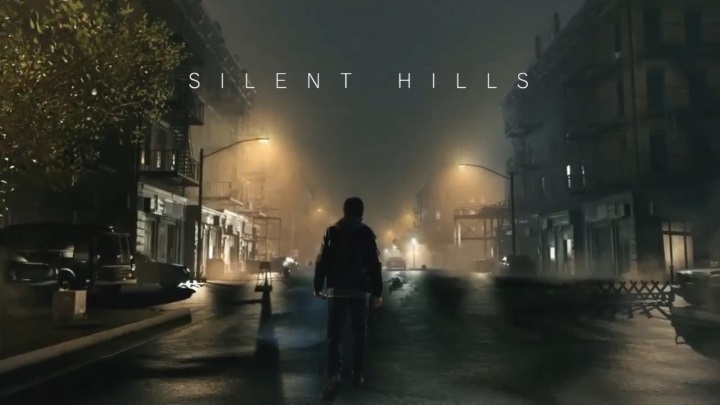 trailer (which has since been removed from the PlayStation Network) hinted at what Silent Hills could have been, the game will now never see the light of day. So fans of the Silent Hill series will have to keep waiting, as an earlier rumour which suggested that Microsoft had bought Silent Hills was dismissed by the Redmond Giant. So fans of manga sadly won’t get to see what artist Junji Ito had in store for Silent Hills players, although director Guillermo del Toro released an image typical of Ito’s creepy art on his tweeter account, which you can see below.